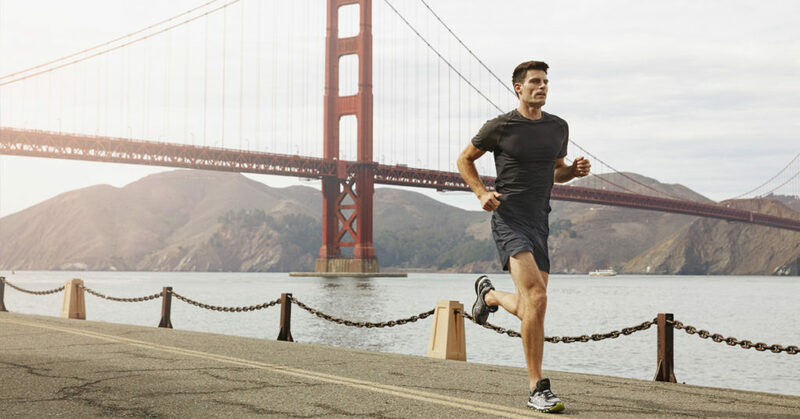 Lumo is an American company that manufactures and sells devices and clothing to track movement. The products aim to optimize performance and help people exercise how they want. With innovative technology, the sensors are the best way to see your work outs and improve. With Big Apple Buddy’s personal shopping service, you can now buy direct from the Lumo online store anytime, anywhere. Experience the magic of the Lumo Lift! 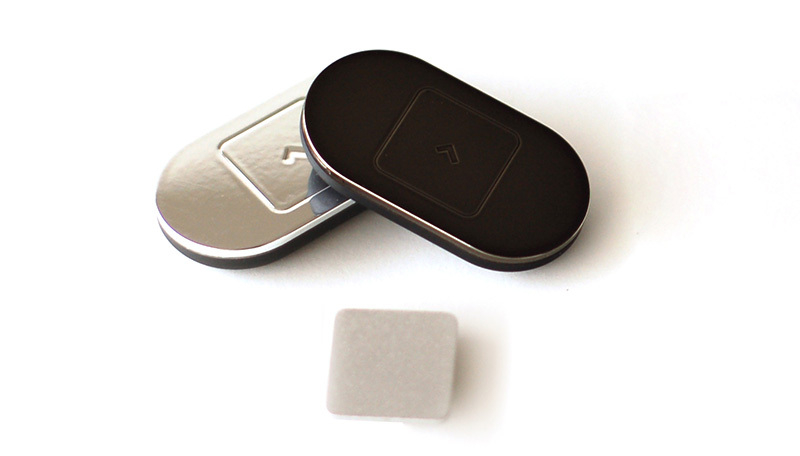 This tiny but powerful device can help you in multiple ways. When you're hunching over at work or at your at your dinner table, the Lumo Lift quickly reminds you to keep a good posture. With a slight vibration, you are reminded as soon as you slouch so you can correct your posture and repeat the habit. It clips on any clothing so you can wear it whenever! Going on a run? There's no better option than the Lumo Run! This has all the benefits of the Lumo Lift but now you can take it on your work outs. It offers personalized coaching as it learns your running patterns and lets you know how to optimize them. Just clip it on to your running shorts or pants and start your work out! Best of all, you don't need to have your phone the Lumo records it all. Get the best companions to the Lumo products with the Lumo Run Capris and Shorts! These sports apparel have an integrated section for the Lumo Run so clipping it on is as easy as it could be. The capris and shorts are lightweight and breathable so you can keep running for longer without getting uncomfortable. There's no running clothes more compatible to the Lumo products than these! Unfortunately, the USA Lumo online store does not currently offer international shipping. However, Big Apple Buddy, your personal shopper, can help you buy products direct from the official USA Lumo online store and ship them to your doorstep, no matter where you are in the world. We offer international shipping to over 110 countries including Australia, Austria, Azerbaijan, Bahrain, Belgium, British Virgin Islands, Brunei, Bulgaria, Canada, Chile, Costa Rica, Croatia, Czech Republic, Denmark, Estonia, Fiji, Finland, France, French Polynesia, Germany, Gibraltar, Greece, Greenland, Hong Kong, Hungary, Iceland, Indonesia, Ireland, Israel, Italy, Japan, Jordan, Kuwait, Latvia, Liechtenstein, Lithuania, Luxembourg, Macau, Malaysia, Maldives, Malta, Marshall Islands, Mauritius, Monaco, the Netherlands, Netherland Antilles, New Zealand, Norway, Oman, Poland, Qatar, Romania, San Marino, Saudi Arabia, Serbia and Montenegro, Seychelles, Singapore, Slovak Republic, Slovenia, Spain, South Africa, St. Lucia, Sweden, Switzerland, Taiwan, Thailand, the UAE, the UK, Vatican City, and Vietnam. If you would like to buy from the USA Lumo online store, simply let us know which items you would like to order (by filling out the form below) and we’ll get back to you with a free international shipping quote within 24 hours!